Ever since the first volume was published in 2004, The Familiar of Zero has been a popular light novel. 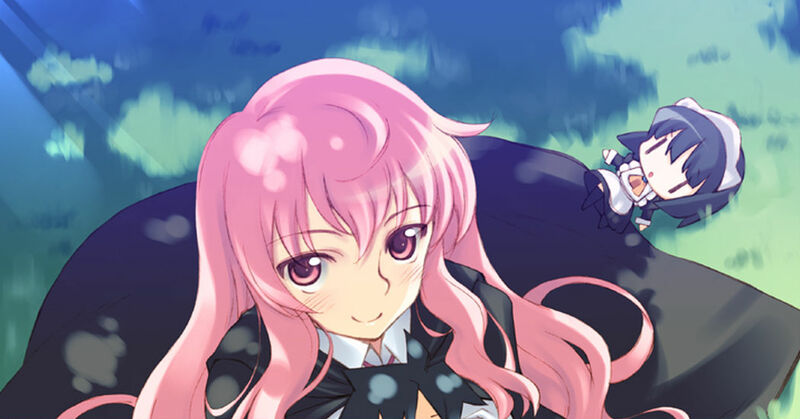 Louise is a girl with zero magical talent, and when she tries to summon a familiar she summons Saito Hiraga instead, an ordinary teenage boy. This romance comedy is about Saito and his owner Louise, who are bonded by the familiar contract. Due to the author Noboru Yamaguchi passing away in 2013 the series stopped at volume 20, but based on the plot that he left, the story is resuming! Today’s Spotlight is about The Familiar of Zero fanart, to celebrate the worldwide release of volume 21 today. Check them out!